Hazel allows corporations to control one of their most priceless assets – their trade secrets. 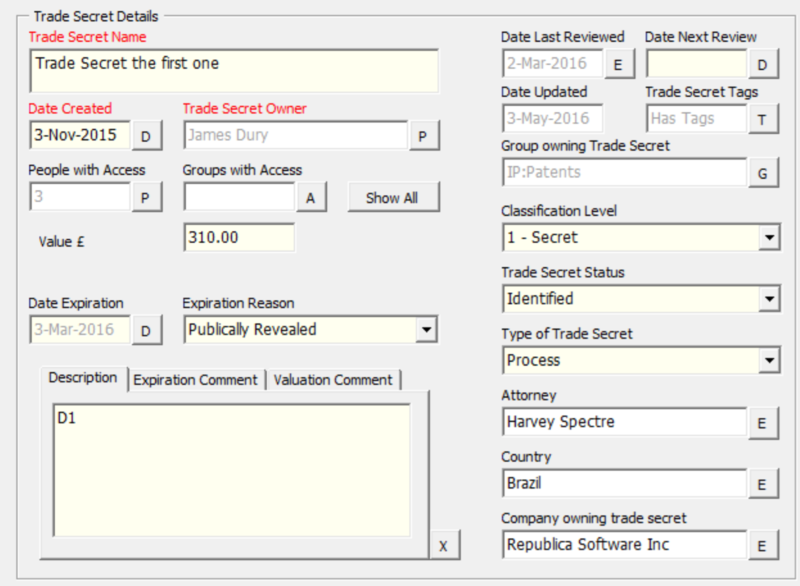 Many companies provide no active management of their trade secrets. Hazel allows companies to spend as little or as much time on their trade secrets as they need to protect these vital assets. Hazel enables law firms to better serve their clients’ trade secrets needs – not just for the IP department – but across all the firm’s practice areas that touch on trade secrets – everything from tax to M&A and technology licensing to employment relations. Purchase and licensing fees are more than reasonable, and the product can be customized and prepared in white label versions to suit any client’s needs.